Overwatch is teasing a few things for its lore, but what is it all leading to? Fans of Overwatch's lore woke up on Sunday morning to something interesting. A mysterious story has popped up on the Overwatch website and it looks to be teasing a new event for the game's future. Let's take a look. "Don Rumbotico was never meant to be a major operation," says Alicia Diaz, their many-generations-great granddaughter. We sit together in a local bar, and a giant billboard advertising Don Rumbotico—Only the Best!—is visible from the window. "Back then, it really was about quality. But things have changed in recent years. An anonymous financial group expressed interest in purchasing the company and distillery. "They offered us a lot of money," Alicia says. "It could have changed our lives. But Don Rumbotico is my family’s legacy, and you can’t put a price on that." Now, Don Rumbotico is a worldwide brand, and its unfortunate history has been sanitized for public consumption. Basilio Diaz's kindly, familiar visage on the label is gone, replaced by shiny chrome. The distillery has been rebuilt, but the recipes are different. "You can taste the difference. It's not the same," says Alicia. "The face of Havana is changing," Alicia says. Throughout our conversation, she hasn’t touched her drink. Don Rumbotico gazes down from the billboard outside, the brim of his fedora casting a shadow across his metal face. "Sometimes it feels like we're losing a piece of ourselves. Or maybe we've already lost it." 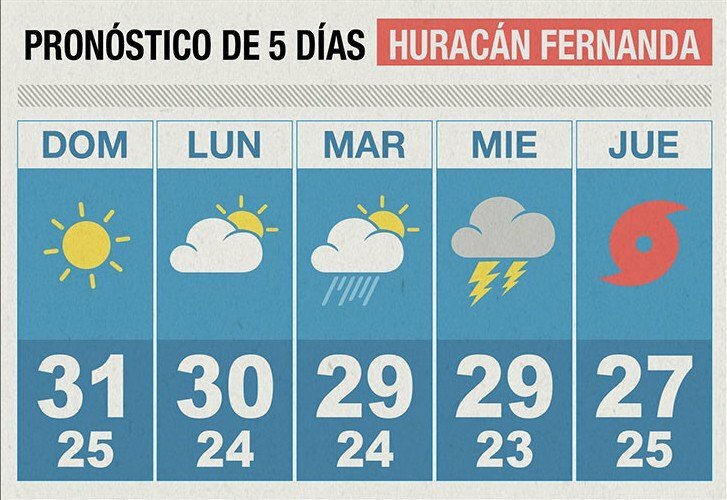 The site then proceeds to follow up with a warning about Hurricane Ferdinand about to strike the Cuban shores. Overwatch rarely, if ever, posts something for the sake of posting it. Is this potentially hinting at a new Overwatch character? Is it pointing to an all-new Overwatch map? According to the comments below the story, it could also be hinting at the Overwatch Archives, which have popped up around this time of year both in 2017 and 2018. There is nothing else to indicate what's coming, so if you're an Overwatch player, let the speculation commence.